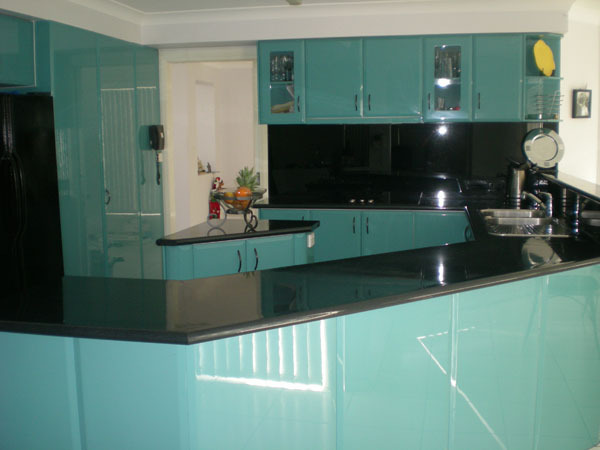 Our glass splashbacks are custom made for your requirements and are manufactured to ensure strength and durability We use toughened safety glass in all areas of your glass splashback not only in heat effected areas, which is certified to meet Australian standards, AS1288. 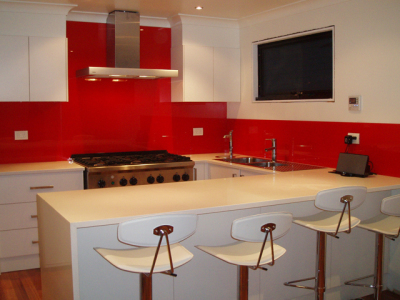 Splashbacks With Glass not only offers an unlimited colour range or we have a selection of our exclusive colours ranging from vivid whites to solid colours as well as pearlescent and metallics. If individuality is your style we offer a colour matching service so we can colour match your favourite colour or décor. 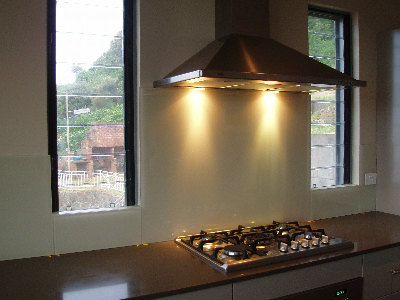 Splashbacks With Glass main object is when a job is allocated to us is to complete the job as quickly as possible maintaining the high quality standard of work we promote. 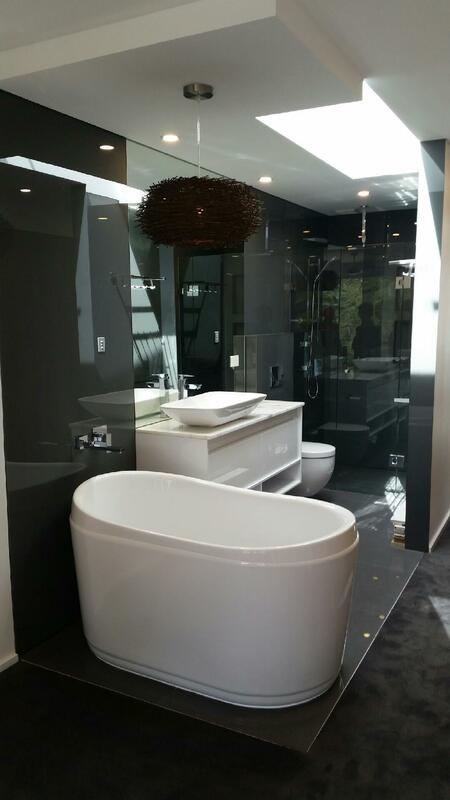 We work on a 7-8 day turn around from site measure to installation.